League of League of Legends in Turkey. This league is held in Turkey with the help of Riot Games Turkey. All the matches will be held in Istanbul and the holding place was chosen to be Riot Games Espor Turkey. Ten collectives will take part in the championship. The group stage will take place by the Double Round Robin system. It means that each of the collectives will participate in at least eighteen Bo1 matches. Six best collectives will get to the playoff. Four lower teams will fight for their further participation in the tournament. The finale stage will be held in the Single Elimination bracket, and all the matches will be held in the Bo5 format. 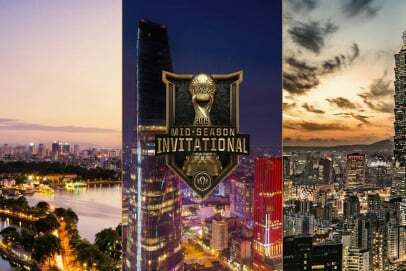 Three best collectives will get invitations to Rift Rivals 2019 — TCL-TCL-VCS. The best team of TCL Winter 2019 will get a prize which is an invite to Mid Season Invitational 2019.